13/04 - NETWORKS - What does the Ofcom 5G auction mean for the UK mobile industry? 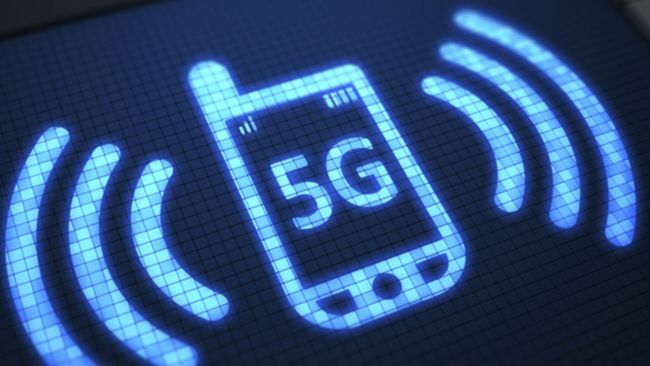 - The long-awaited auction is over, paving the way for 5G...so what next? 11/03 - DEVICES - 5G a key factor to seamless VR experience, says Lenovo EMEA President - Lenovo wants to create memorable experiences for its customers, but is that enough? 16/02 - NETWORKS - Why startups and research can make the UK a 5G leader - Does the UK really need to be first to the mark or be an industry powerhouse to be a 5G leader?